GABRIEL ANKRAH is representing Ghana at the 9th of the Project Fame West Africa. Gabriel is fondly called Gabby by his friends. The 27-year-old school teacher who is from Accra loves God, music, and children. Being an only child, Gabriel is very close to his Dad whom he said taught him almost everything, cooking, especially. Also, because he is an only child, Gabriel hopes to have six children, so he can make up for the large family experience he didn’t have. Gabby continues to hone his singing skills by listening closely to artistes like Kesse, James Arthur, Frank Ocean, and Brymo. He plays the piano and drums. 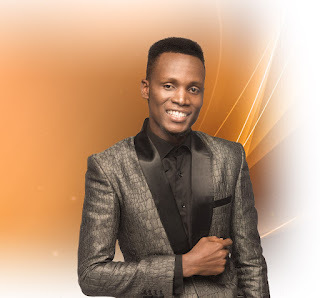 ELI LETSA is the other contestant representing Ghana at the Project Fame West Africa reality show .22year old Eli is currently studying Fashion Designing in Ghana. He grew up in a house where they enjoy listening to music. He holds his family and pastor dearly and would miss them greatly while in the Academy. 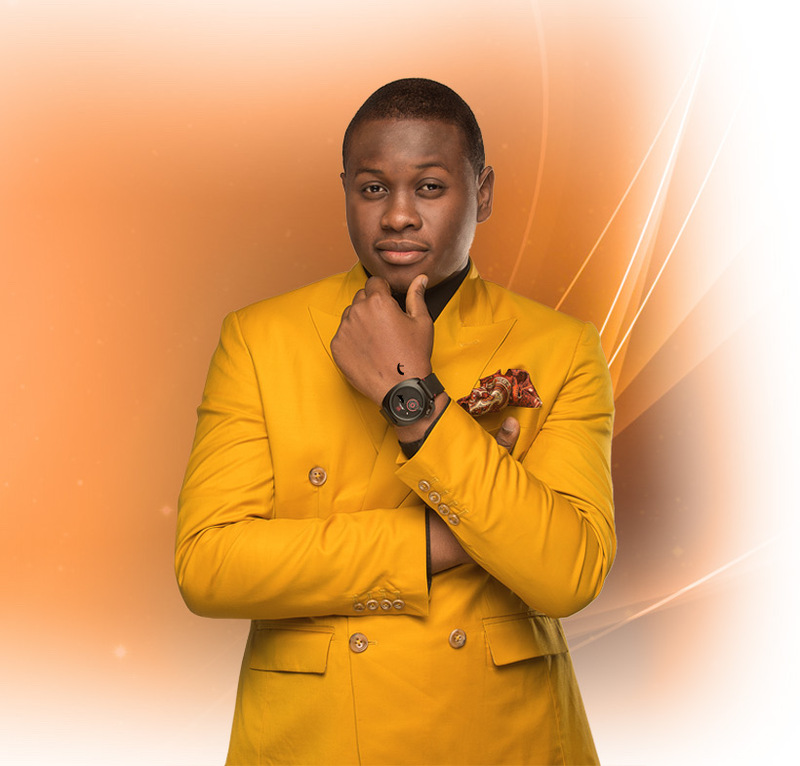 He enjoys listening to Timi Dakolo and Tuface while playing his favourite sport-basketball. Apart from singing, Eli also enjoys playing the guitar, Single and ready to mingle, Eli however sees the Academy as serious business and not a place to mingle. Catch the live telecast of the show every Saturday and Sunday at 7:30pm prompt exclusively on e.TV Ghana and follow happenings in the academy house every Monday -Friday at 5:30pm.